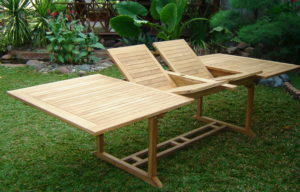 Have a more appealing outdoor decoration by adding our best products of tables on your teak furniture. 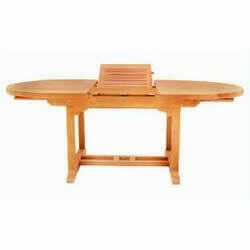 Various types provided and made of selected finest materials of teak wood. 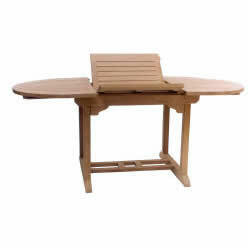 For a simple accent on your garden, you can add Folding table and improve it to a more special one, fixed table. 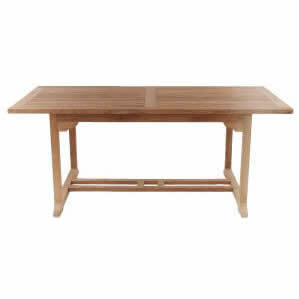 For more futuristic themes but still in natural way, selection goes to extension table, extension table extra thick and double extension table. 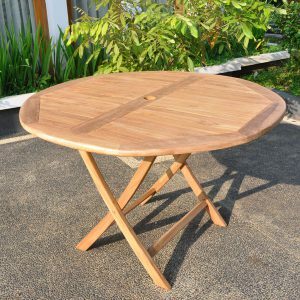 With affordable list of prices, well intense processed and eye catching designs from skilled craftsmen, our tables help you in building soothe atmosphere on your relaxed moments.